The Avon Graphite Slate originates from Papagaios region in Brazil. Featuring a clean, flat, surface with subtle variations in tone making it a aesthetically pleasing finish. Averaging 5 to 7mm, ensuring that minimal sorting and grading is required, whilst providing a good quality, substantial slate. Available in grades,500 x 250mm and 600 x 300mm. 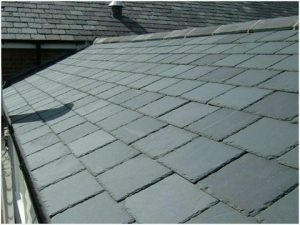 A high quality cost effective slate. How long will the natural slate last? Is this natural slate the right choice for my house?